Francis Watch is sponsored by Novus Ordo Watch - https://novusordowatch.org Francis Watch will be entirely free and be released quarterly. 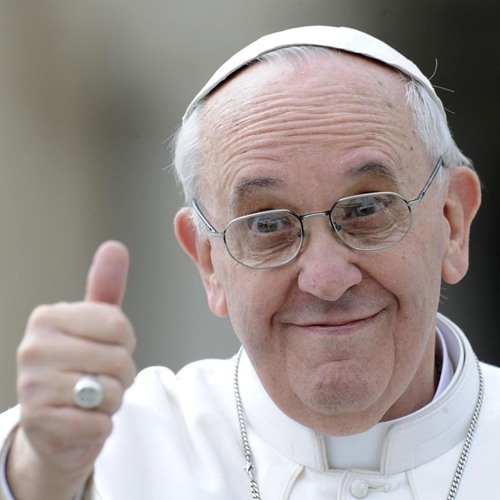 You can binge-listen (if you can handle that much Francis) to the 2014-2018 Seasons, which are free to the public at http://FrancisWatch.org, again due to the generous sponsorship of Novus Ordo Watch. https://novusordowatch.org Subscribe to the Podcast with your preferred podcast platform with the links below.